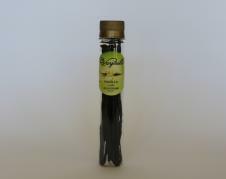 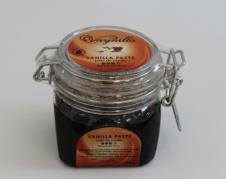 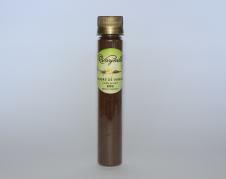 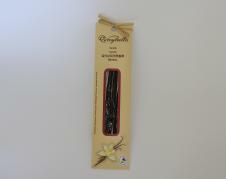 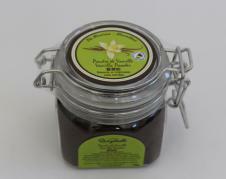 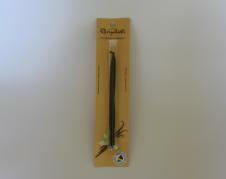 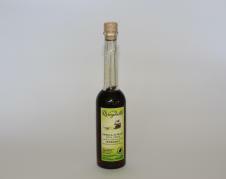 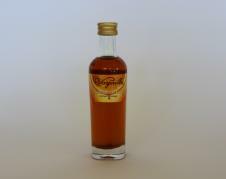 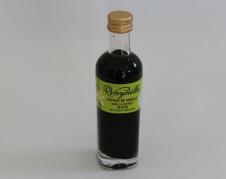 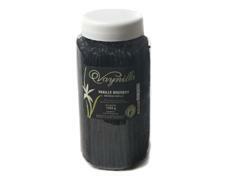 We specialise in Vanilla from Madagascar and we sell it under all its forms. 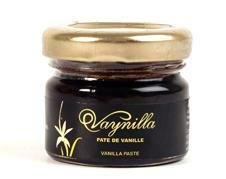 Madagascar is the largest supplier of Vanilla in the world. 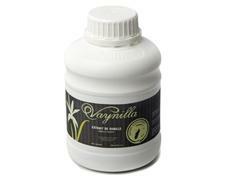 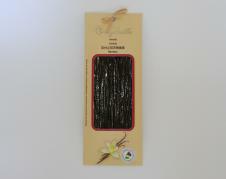 They supply up to 2/3rd of the vanilla worldwide, and their vanilla is of superior quality. 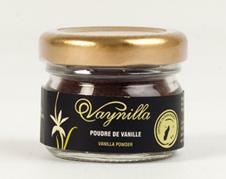 Vanilla from Madagascar is of the planifolia variety, also known as Bourbon Vanilla, it bursts with stong flavour and aroma.